the number of fatigue failures seen directly above the Bottom Hole Assembly (BHA). We offer two types of HWDP configurations; Standard HWDP and Spiral HWDP. Prevents stress concentration and allows directional drilling with controlled torque and reduces differential pressure sticking. 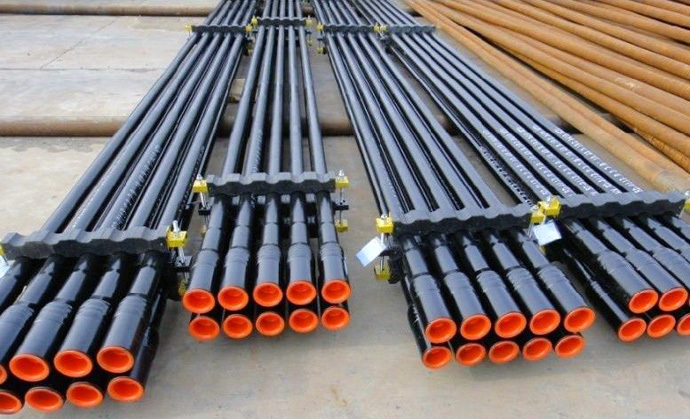 Designed to handle maximum stresses induced at harsh drilling environments in vertical and directional wells. Shares many of the same features from the Standard HWDP.